Best Seller Honor 6X ! Honor, Huawei’s sub brand for digital natives, is among the first off the block to usher in the festive mood by announcing an enticing offer on its best-selling model - Honor 6X. The hard-to-pass-up price off of Rs 1000/- is for a limited time period of 9th – 12th August 2017 exclusively on Amazon.in. So now you don’t need to look for a 1000 reasons to buy an Honor 6X. One of the best dual camera smartphones under INR 15,000, the Honor 6X is powered by 1.7GHz octa-core Kirin 655 processor and comes in two variants of 3 + 32GB and 4+64GB . 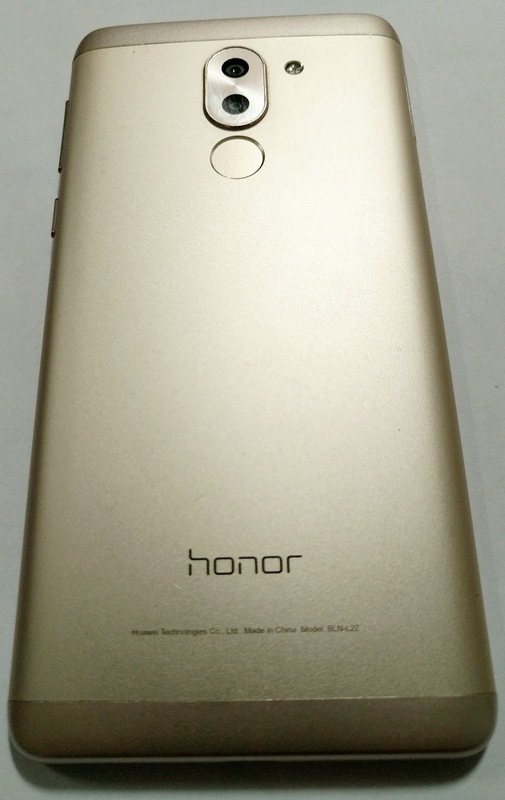 As far as the cameras are concerned, the Huawei Honor 6X has a 12-megapixel primary camera on the rear and a 8-megapixel front shooter for selfies. Cutting-edge color quality, sharpness and noise reduction thanks to a 1.25µm pixel size, a Prim ISP and DTI pixel isolation technology – gives you the image quality and rendering power that every photo enthusiast deserves from a top-of-the-line phone. Add to this, a self-adaptive skin-color detection and an auto portrait touch-up software, and your selfies have never looked better. “Our goal has always been to bring premium quality technological devices to the customers at an affordable range and this offer is to ensure that our customers can avail our products at even more attractive prices. 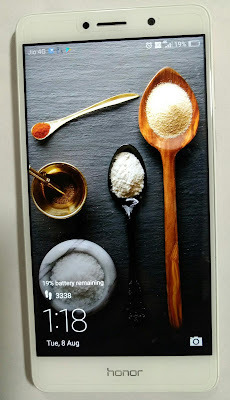 Honor 6X is among the best smartphones in its segment and has been widely appreciated for its superior design quality, dual camera innovation, and stellar performance,” saidMr. P Sanjeev, Vice President, Sales, Huawei Consumer Business Group. The Honor 6X, backed by 3340mAh battery and running on EMUI 4.1 OS based on Android 6.0 Marshmallow, has been receiving rave reviews from the tech experts and analysts.